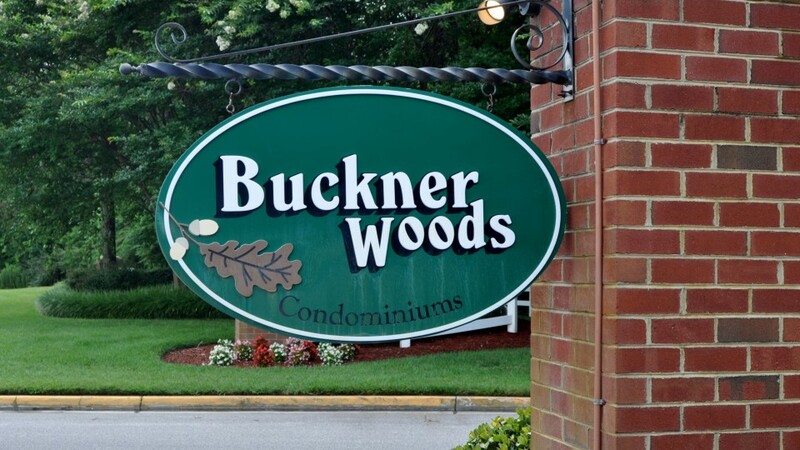 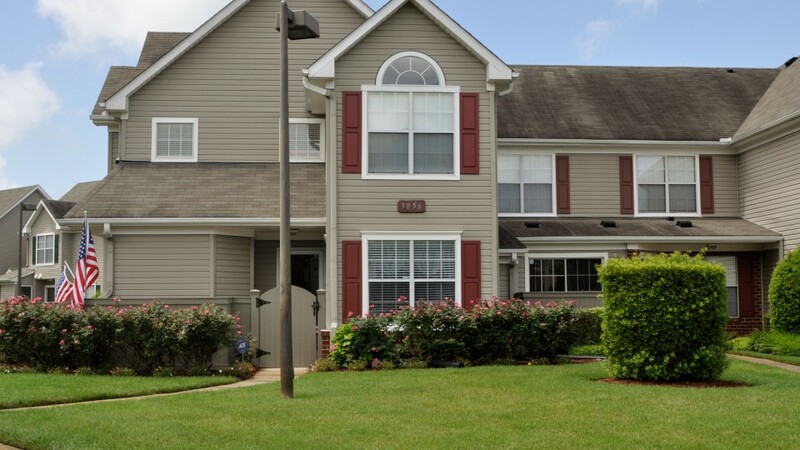 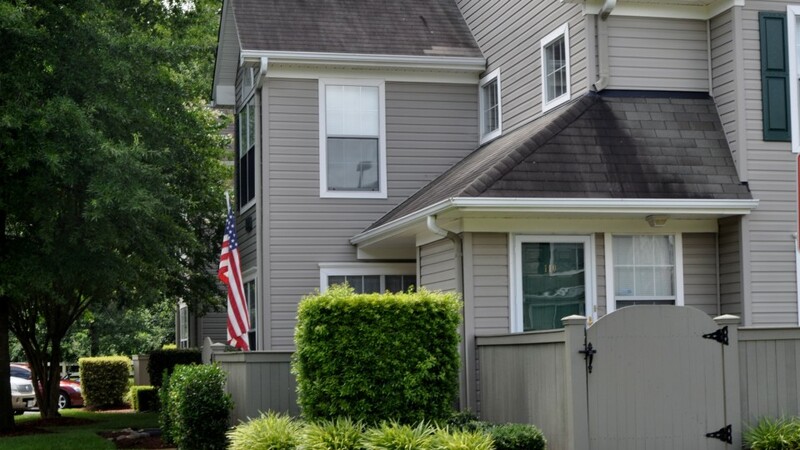 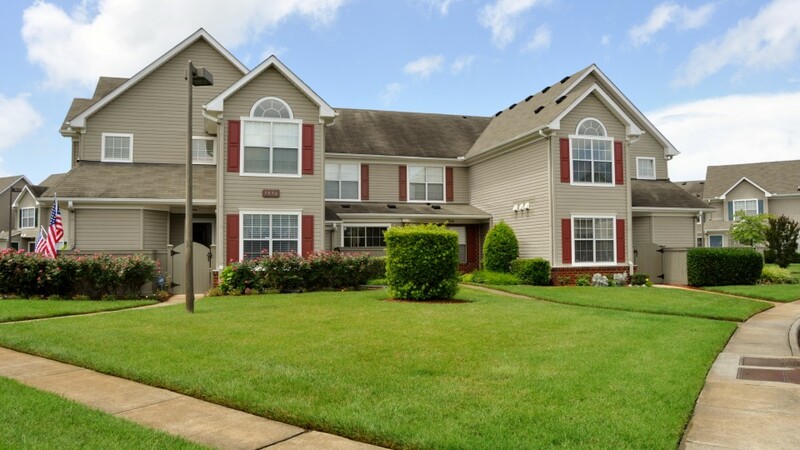 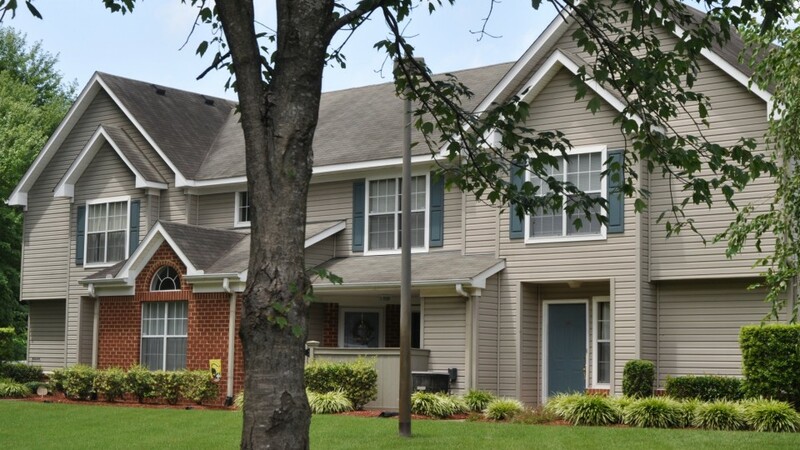 Buckner Woods is a 160 condominium community located near TCC in Virginia Beach. 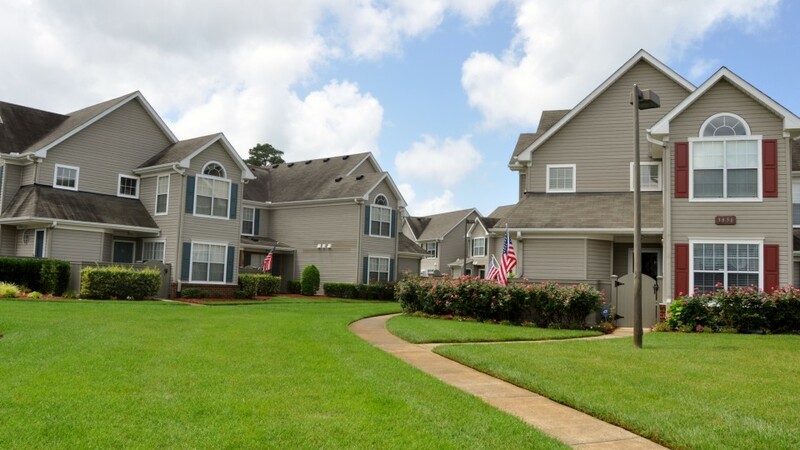 This community offers different styles of units depending on your families needs. 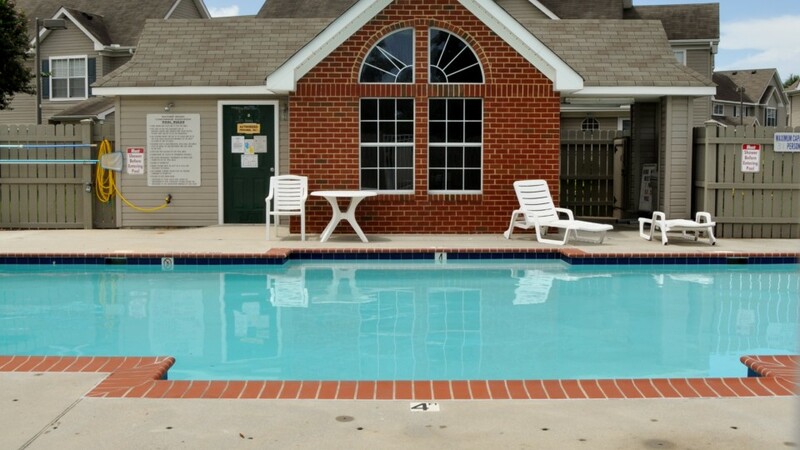 Buckner Woods has beautiful landscaping and offers an entrance gate and pool for each resident to enjoy. 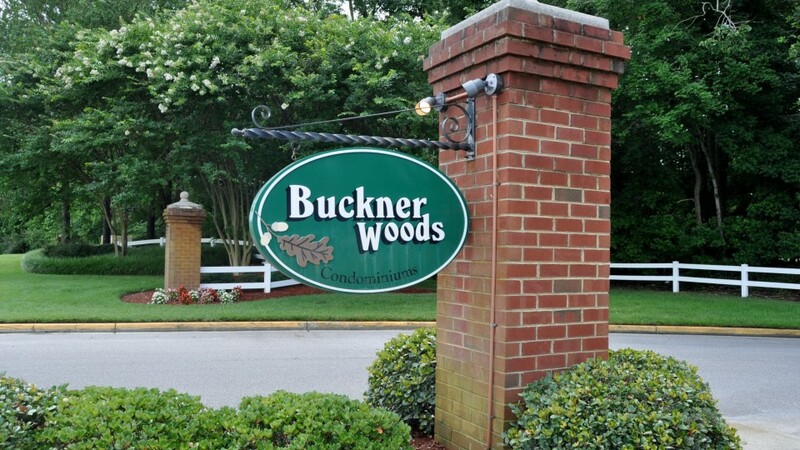 Buckner Woods is perfect for any family or student attending TCC. 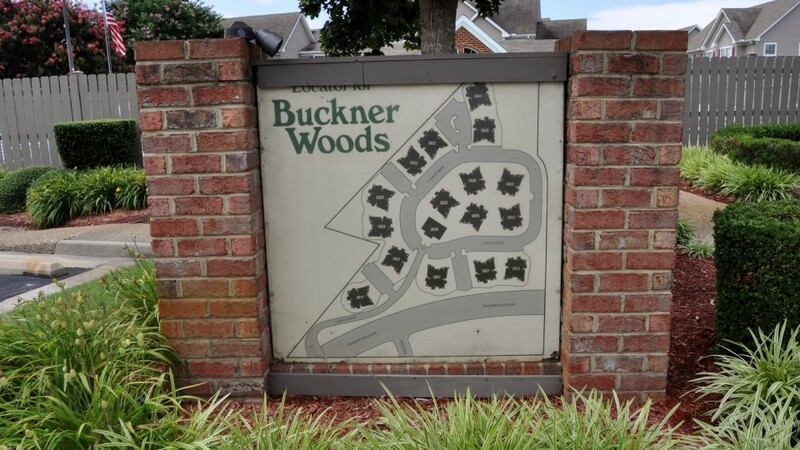 Buckner Woods has received the award for the Best Community Association by the SEVA-CAI (Southeastern Virginia Chapter of the Community Association’s Institute). 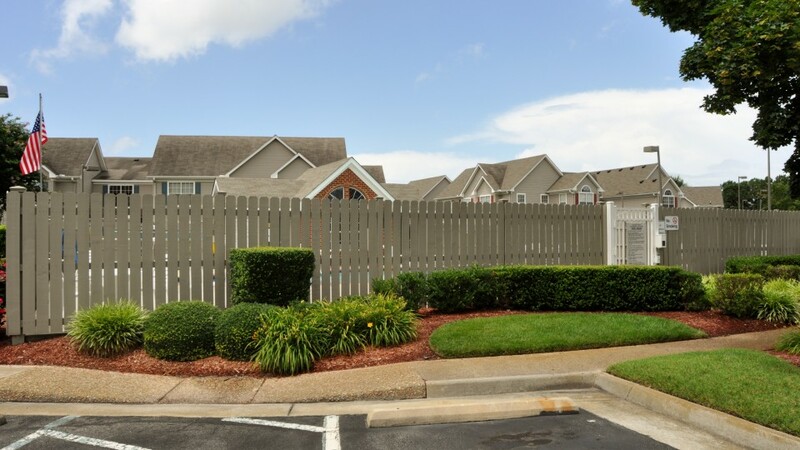 Not to exceed 16 units. 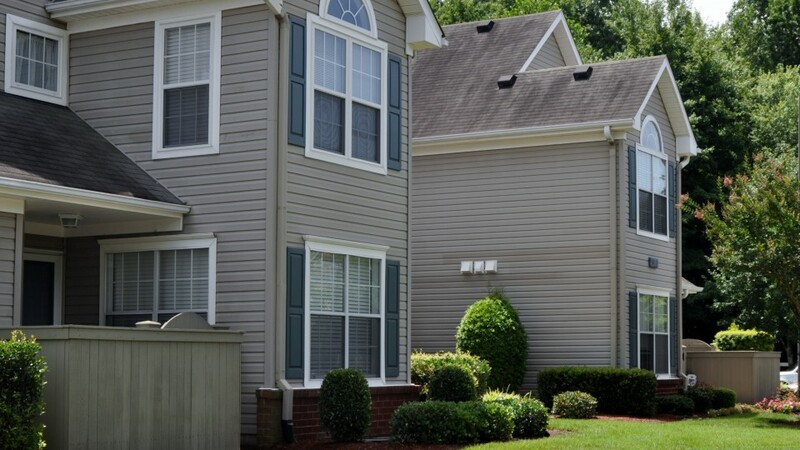 Must contact The Select Group, Inc. to be put on the rental waiting list.